India and Australia are set to clash for the second Test on December 14. Indians are not very used to of playing on bouncy and fast tracks and that is one of the reasons why Perth Test may haunt the team India batsmen. Is it true? "Not really," says Indian captain Virat Kohli who is confident of making the scoreline 2-0 in the second Test. 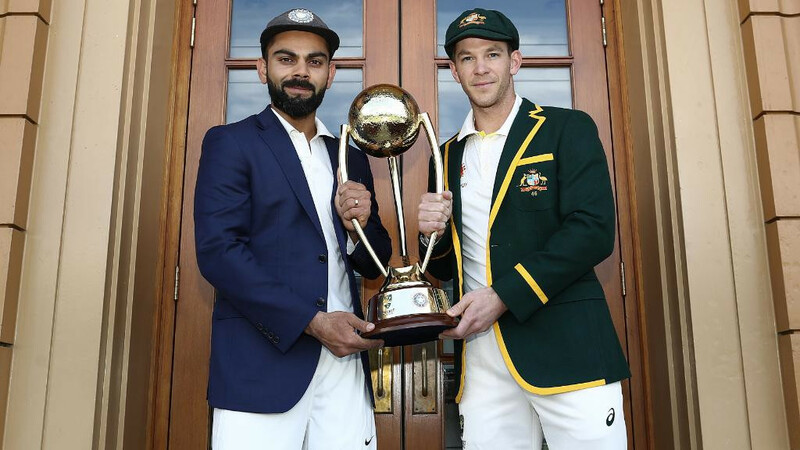 The lead after winning the first Test has given courage to Kohli and his men to face Aussie quicks in the second Test. The pitch curator of new Optus stadium has promised a green top pitch like WACA. But Kohli isn't bothered. 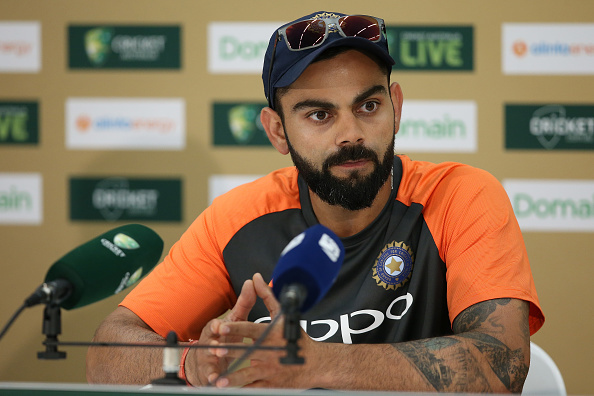 "We are definitely confident of the percentage of chances we have and we want to build on that," said Kohli at a pre-match press conference. "Obviously Australia is going to be a strong team in their home conditions and on a wicket like Perth, which probably offers you more than most other pitches in Australia. But we have an equal chance." India has lost two more of their players before the Test because of minor injuries. But the team doesn't want to take chance by playing them in half-fit condition. Prithvi Shaw is still recovering from his injury suffered during the practice match. R Ashwin and Rohit Sharma have joined him. Both are ruled out of the second Test. While Ashwin has an abdominal strain, Sharma has a back problem after fielding in the first Test. India announced their 13-man squad for the first Test and Hanuma Vihari who was contesting for the place with Rohit, has been included after the latter was ruled out due to injury. 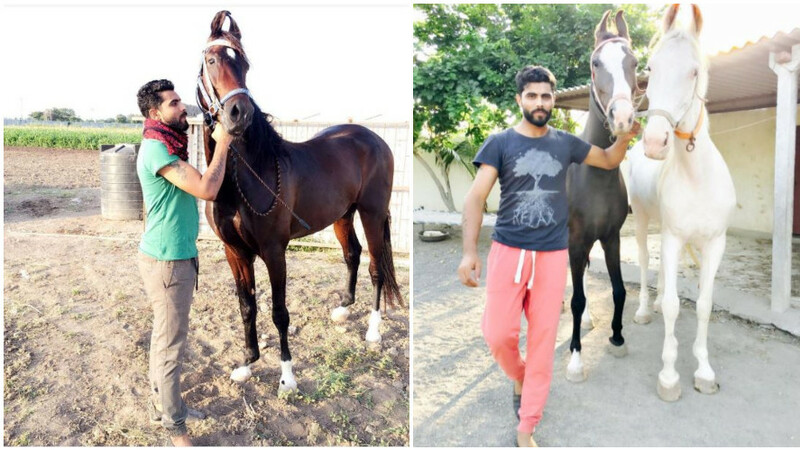 Apart from him, pacemen Bhuvneshwar Kumar and Umesh Yadav and Ravindra Jadeja are also in the 13-man list. This is the first Test in new Perth Stadium which has a capacity of 60,000. Kohli said the green pitches doesn't make them nervous anymore seeing India's productive pace bowling attack. "We certainly get more excited than nervous looking at lively pitches now because we understand that we do have a bowling attack that can bowl the opposition out as much as they are confident about their attack," he said. "When you have fast bowlers who are at the peak of their abilities it is always a great thing to have in the side. 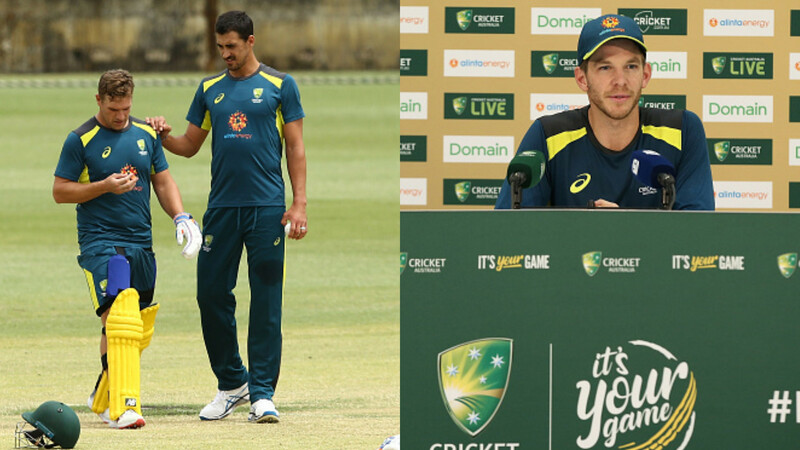 "And as batsmen, it gives us a lot of motivation and boosts us up to put in those significant match-winning batting performances because we have so much belief in our bowling unit at the moment. "We understand that if we bat well, we will definitely get the result that we want."